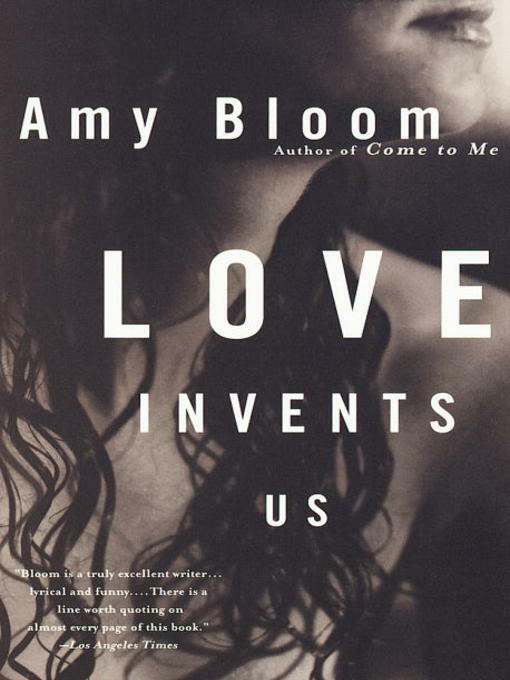 National Book Award finalist Amy Bloom has written a tale of growing up that is sharp and funny, rueful and uncompromisingly real. A chubby girl with smudged pink harlequin glasses and a habit of stealing Heath Bars from the local five-and-dime, Elizabeth Taube is the only child of parents whose indifference to her is the one sure thing in her life. When her search for love and attention leads her into the arms of her junior-high-school English teacher, things begin to get complicated. And even her friend Mrs. Hill, a nearly blind, elderly black woman, can't protect her when real love--exhilarating, passionate, heartbreaking--enters her life in the gorgeous shape of Huddie Lester. With her finely honed style and her unflinching sensibility, Bloom shows us how profoundly the forces of love and desire can shape a life.